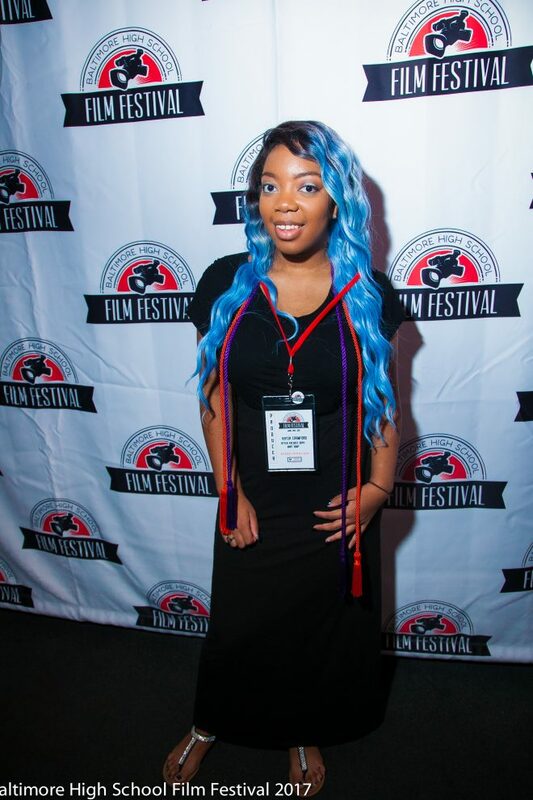 The brainchild of Film Department Head Beatriz Bufrahi, this annual juried film festival is designed to showcase young filmmakers in Maryland and Washington, DC. BHFF is free, and open to all MD and DC students in grades 9-12. Submissions for the festival open every spring, and the festival is held annually in June. Join us!